At the moment, I am sitting at my desk listening to some beautiful classical Christmas music (the Christmas season is not over yet folks) and thinking about what I would like to do for the upcoming year, God willing. I don’t make new year resolutions. I set goals. There’s a little bit of difference between the two and the nuance is an important one if you plan on keeping your sanity. That difference is malleability. Resolutions are set in stone kind of things where goals are malleable. They can be molded and shaped as you go to reach a certain destination. I have a destination I want to reach and the goals I set to reach that destination are what I like to focus on. In other words, I focus on the journey and I’m positive I’ll reach my destination. 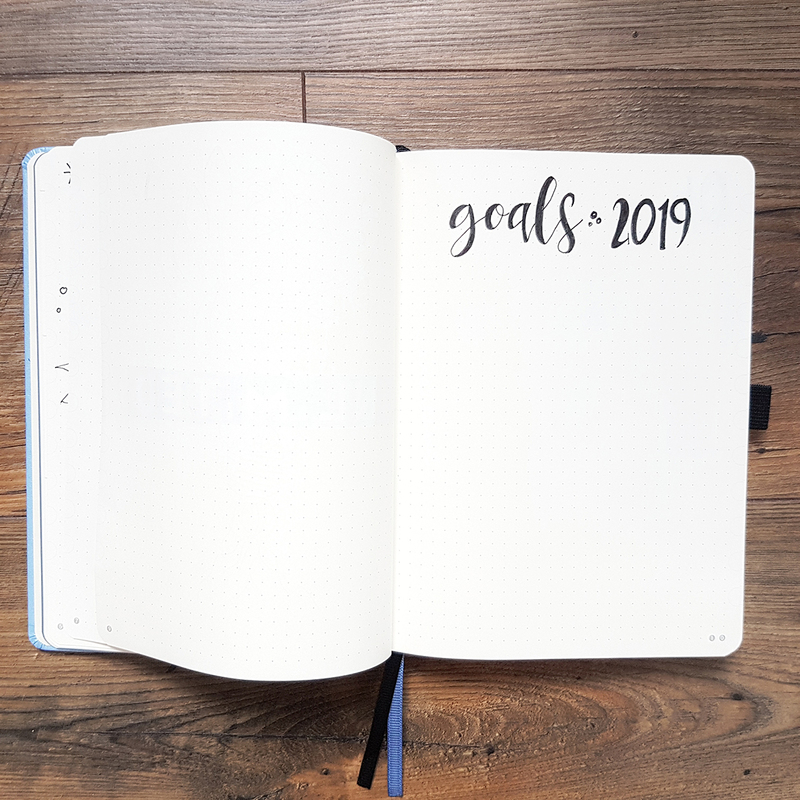 I have been mulling this over in my mind for a while now and this post is not only to alert those five fans that I have as to what to expect in 2019 but also a way for me to write down my goals. When I do this in a public way, I’m forced to take it a little bit more seriously. It’s a little bit of playing a Jedi mind trick on myself but whatever it takes to make myself more productive, I’m all in for. 2018 was not bad but it was not what I wanted to be in terms of some the goals I wanted to accomplish. I did write two books which was an accomplishment in itself since I had never written a novel. Those accomplishments were huge in my pursuit of being a full-time independent author. I discovered I can write pretty fast for the most part. My book Blackson’s Revenge was written in about three weeks (rough draft of course). That was in 2017 by the way and it came out a year later. I had my first book launch and that was a learning experience. It wasn’t something ago when I over but it was working through some things and some of those things happen to work and some of those things didn’t. I now know what to do and what not to do and I’ll take that into my next book launch. In looking forward to 2019 I know that this will be the year of mad work. It will be a year of intense focus on building the RIU. So without further adieu, here’s what you can expect in the year 2019. Being an author, words are my stock in trade. 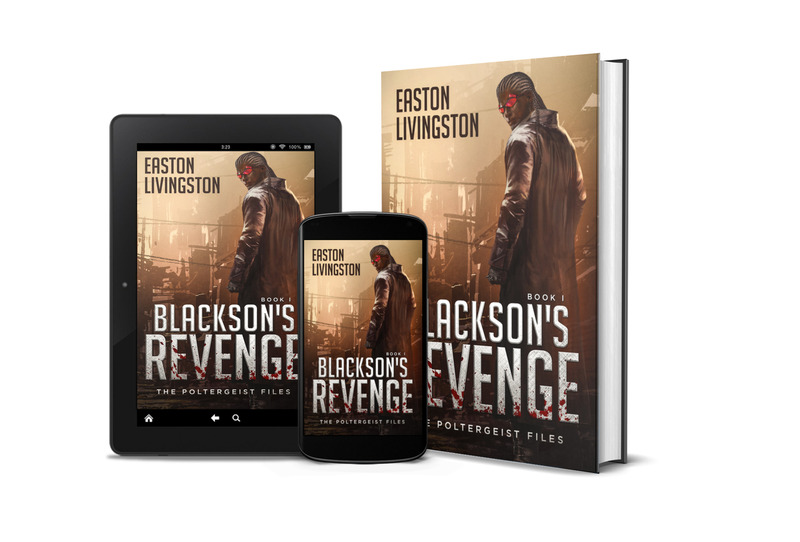 When I was writing Blackson’s Revenge, I set a goal for myself to write 4000 words a day. It actually was a little bit more than that but it was always 4000 words a day. That was for the month of Nano rhyme oh. I didn’t repeat that because I started to edit the book and get ready for its launch as well as do several other things that you have to do as an independent author. But this year is going to be different. 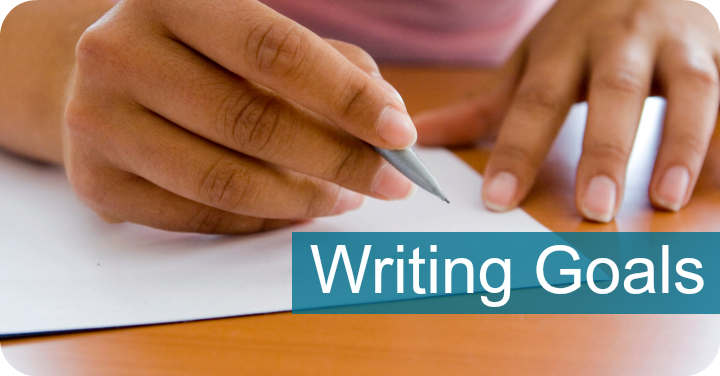 This year, my goal is to write 4000 words a day five days a week for the rest of the year. • Novels and everything that has to do with them including outlines and character profiles. • Posts here at RIU HQ. • The weekly sermons that I have to put together for teaching on Sunday (if you’re not sure what this is about, shoot me an email). • Entries of exclusive RIU content in the Annex (I’ll talk about that in a second). 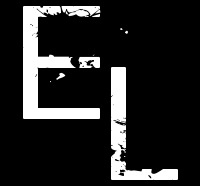 • Any form of creative writing outside of novels which will include short stories, novellas, and working on content for my role-playing games (I have two I am working on). As you can see, those are a lot of different areas where my word count for the day can easily be met. However, there are some rules I have set for myself. The main one is that when I began working on a novel, my word count is exclusively 4000 words a day for the novel. That means no matter what else I may write that day, it’s essential I get in 4000 words in writing the novel. That leads me to my next goal. I’ve done the math and with all that writing all year five days a week, I should easily be able to pound out four novels this year. It’s a high possibility I might pound out more but my goal is just to complete four novels. Will I release four novels? Go to the next goal. I released two novels this year. I would like to release three next year. That’s the goal. That’s the minimum goal. There will be more content released than the three novels for RIU citizens. There is at least one exclusive novella. Those three novels will at least include the next two books in the Poltergeist Files trilogy and the return of the Makarios Cadre in their own full-length novel. Because of the enormity of the endeavor that I’m about to embark upon, I’m adding another section to the website that is my writing journal. I will be keeping a journal both in hard copy form and in digital form on the website. I will include a little bit more on the website but it would just be a daily journey of what has been written so that you can see what’s going on behind the scenes and can get a little bit of an idea of when something is close to being done and about to be released. So you are my witnesses. I’ve put it out there for the world to see and hold myself accountable. I invite you to join me on this journey. I have a little bit of an idea where we’re going but I don’t know exactly where we’ll end up. And that is where all the fun is. Until next time, my friends, see you in the Tapestry!